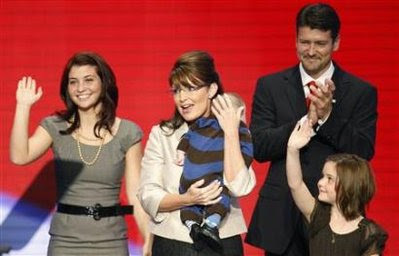 Todd Palin spoke out today for the first time since his wife Sarah was picked last week to represent the Republican Party as its Vice Presidential candidate. Todd Palin has won the Tesoro Iron Dog championship four times. In 2008, 400 miles (640 km) from defending his Tesoro Iron Dog championship, he was injured and broke his arm when he was thrown 70 feet from his machine. He was sent to the hospital but managed to finish in fourth place. This race is the world’s longest snowmobile race which traces the path of the Iditarod race with an extra journey of several hundred miles to Fairbanks added. He first competed in the race in 1993 and has been the champion four times- Wiki.